Continuing the success and enthusiasm of the Tiara Coupe series is the new 39. Tiara’s uncompromised quality and luxury combined with top of the line integrated electronics systems make the Tiara 39 Coupe a perfectly sized and powerful package. Twin Volvo Penta IPS drives, paired with the dependable, sweet-riding Tiara hull, deliver an exceptional driving experience. Joystick controls and glass cockpit instrumentation provide easy navigation and increases the enjoyment of your yachting experience. Classic Tiara styling and quality components highlight the exterior; modern interiors and architectural appointments await inside. The glass cockpit features the latest in navigation and operating technologies, including Garmin® electronics and Volvo Penta’s effortless joystick control. The yacht-wide Fusion® audio system allows zone specific volume controls and accepts USB/MP3 and integrated Bluetooth. A 28″ LCD TV with Samsung® Blu-Ray DVD player complete the entertainment package. Advanced LED lighting throughout. A forward master stateroom with queen berth is complemented by a master/day head and aft stateroom providing plenty of comfortable space for a family or two couples to enjoy an extended cruise. Rich, solid wood floors, modern wall coverings, architectural finishes and heavy-duty hardware highlight interior finishes. Tiara Yachts customers may customize their interiors to match their own unique tastes and styles. It’s more than perfection. It’s Tiara Elegance in Evolution. 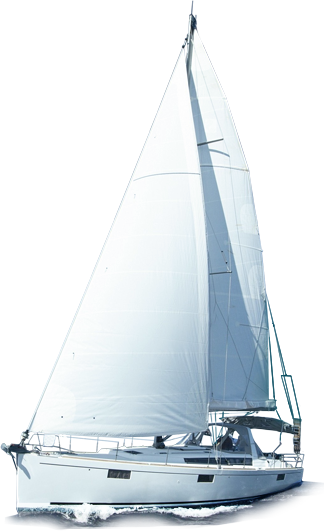 Call now to arrange a viewing and sea trial of this high performance exhilarating yacht!